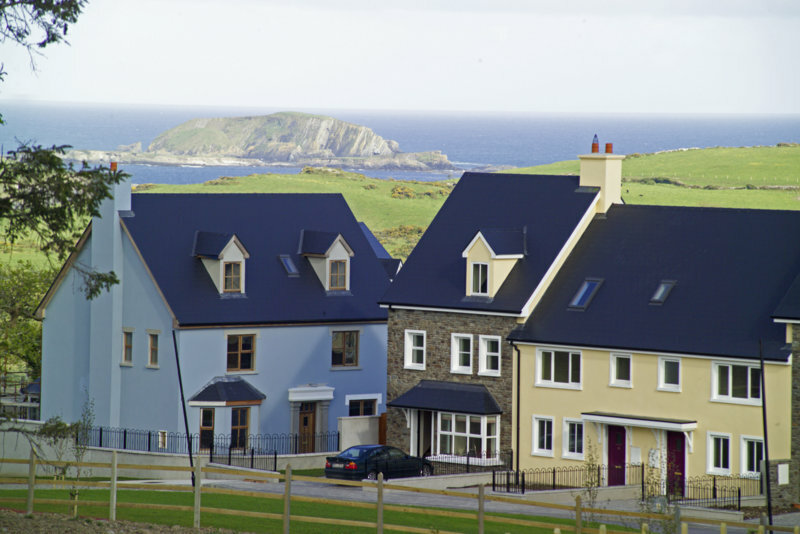 Why Choose SVK Fibre Cement Slates? 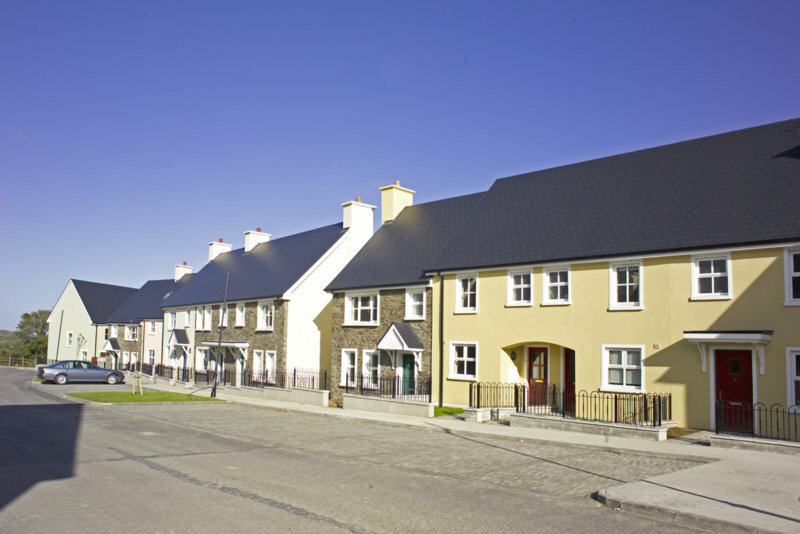 SVK Fibre Cement slates are the strongest slates available on the Irish market. 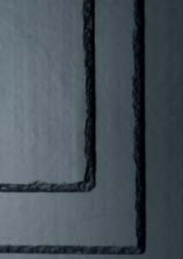 No other fibre cement slate comes close to SVK standards concerning bending strength. This is achieved because SVK exclusively uses and sources fibres of the highest quality. 4.2mm in diameter, SVK Fibre Cement slates are of the strongest class – Class B – in accordance with the European Standard EN 492. They offer the most comprehensive range of certification, underpinning their quality and reliability. 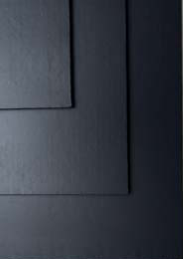 SVK Fibre Cement slates have a superior paint finish on the edges and surface of their slates. SVK knowingly choose to apply the final coat on the face side of the slates with a “paint curtain” process. 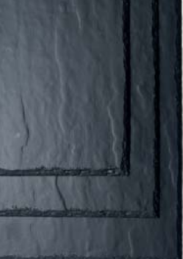 This way the surface of all their slates is smoother and more attractive, as opposed to when the final coating is only dispersed using older technology. 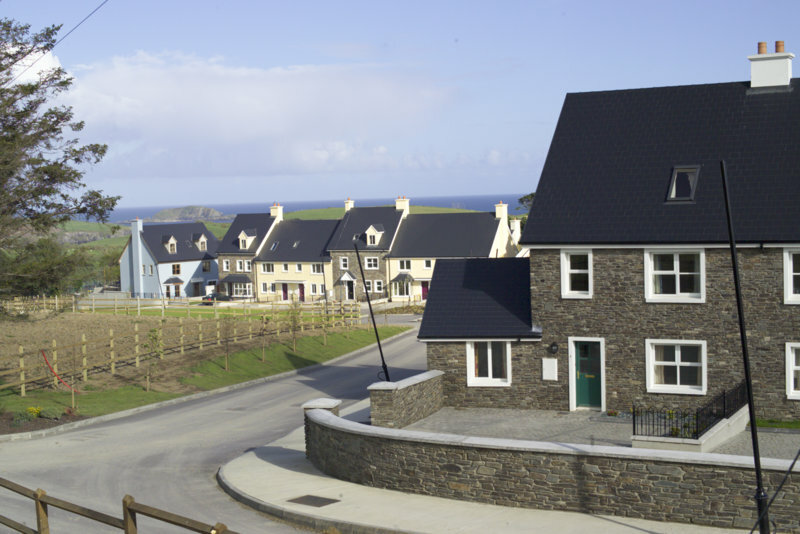 SVK Fibre Cement Slates are extremely durable. The water absorption of their slates is, on average, half that of other manufacturers. SVK applies two paint coats on the front side, on the back side and on the edges of the slates. This low water absorption along with the double-paint-coating process enhances the durability of their slates. 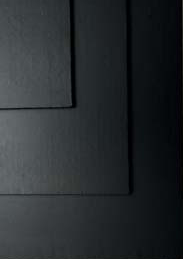 The quality of the paint coat on our fibre cement slates is unequalled. SVK has more than 70 years of experience in preparation and application of paint. Added to this, in 2007, SVK invested in the installation of the most modern paint line in Europe.This technical leap forward enables SVK to produce slates with an extraordinarily high UV-resistance, a super-smooth moss-resistant surface and an unequalled paint adhesion. In order to prevent moss growth, special moss-inhibiting constituents are added to the double coating. 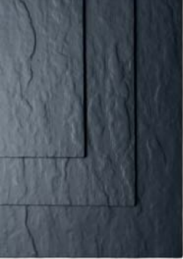 All slates are double-pressed Fibre Cement flat sheets composed of PORTLAND cement, superior-quality organic fibres, mineral additives and water. The front and sides of the slates are finished with a multi–layer acrylic based coating, greatly counteracting the growth of moss. 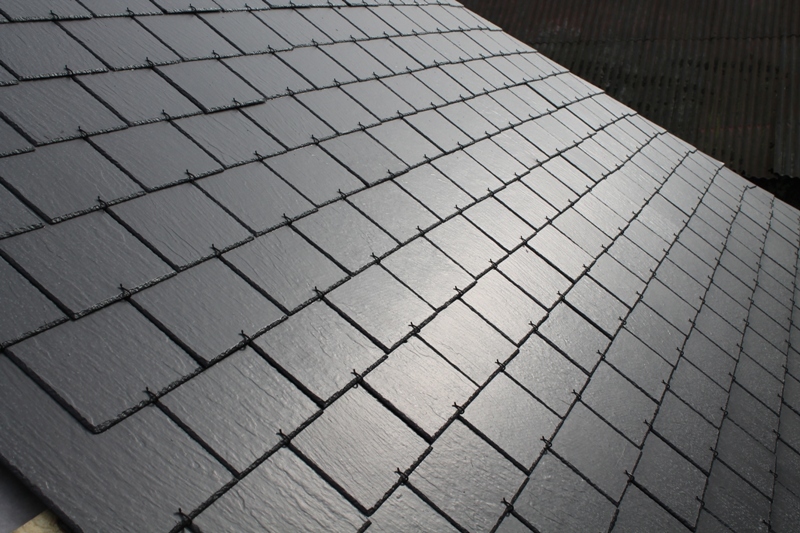 The underside of the slates are treated with a one-layer coating and a colourless water-repellent resinous layer. This finishing offers optimal protection under all weather conditions. 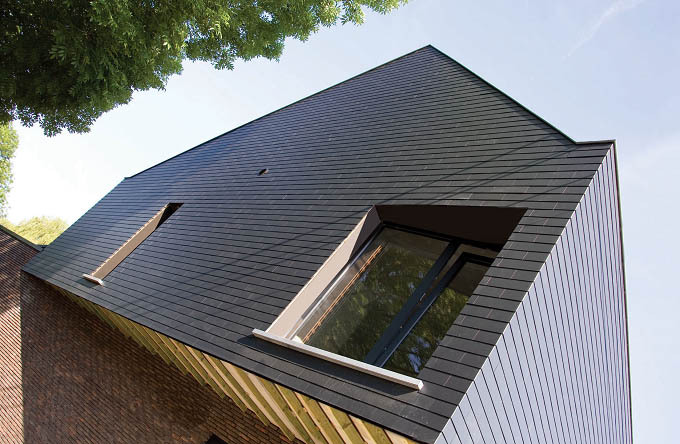 SVK fibre cement slates should be used on a minimum pitch of 25º. SVK has over 100 years of manufacturing, supply and technical expertise in the field of Fibre Cement. 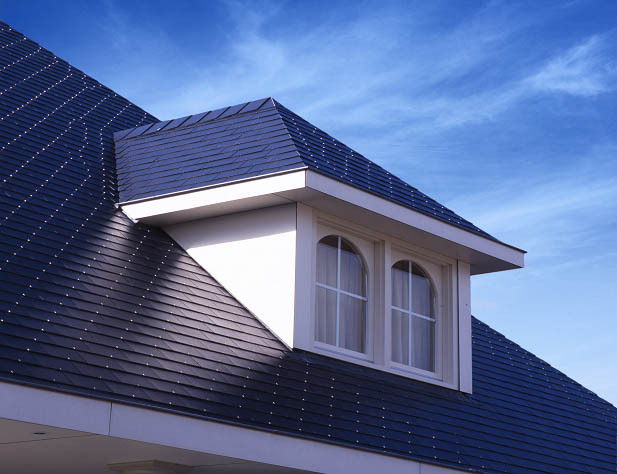 As one of the largest manufacturers of roofing materials in Europe, SVK offers a comprehensive range of Fibre Cement-based products. 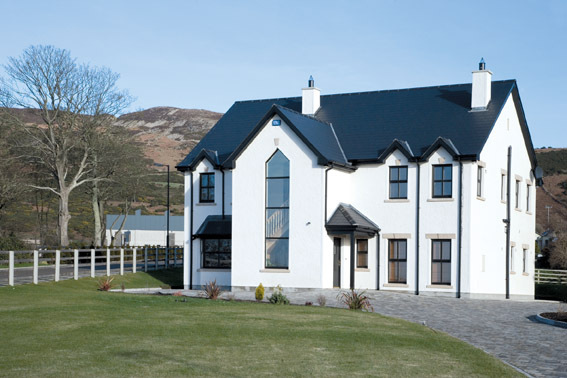 Distributed in Ireland for over 30 years, SVK materials have been used on both prestigious housing developments and on self-build homes. 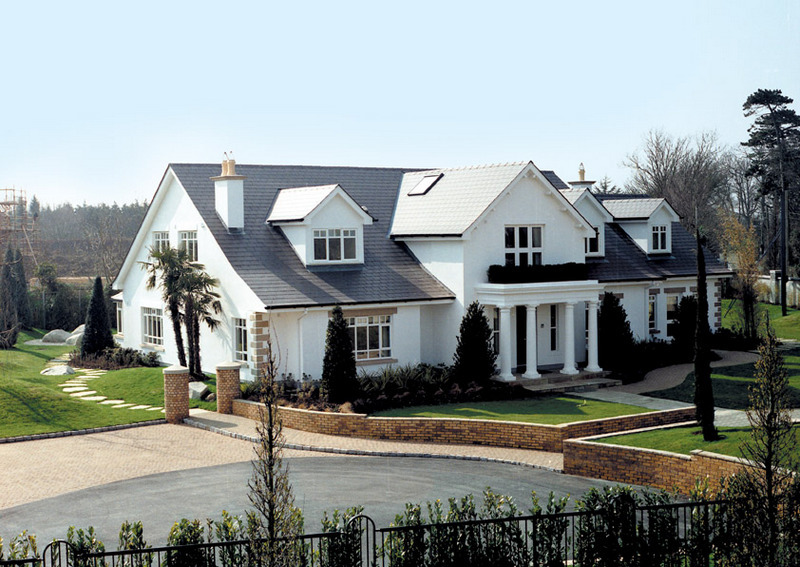 Key features of SVK Roofing Materials are strength, durability and quality. SVK slates and fittings are manufactured to meet Class B Structural Stability in accordance with the requirements of BS EN 492. In fact, SVK products not only meet European standards, they exceed them. 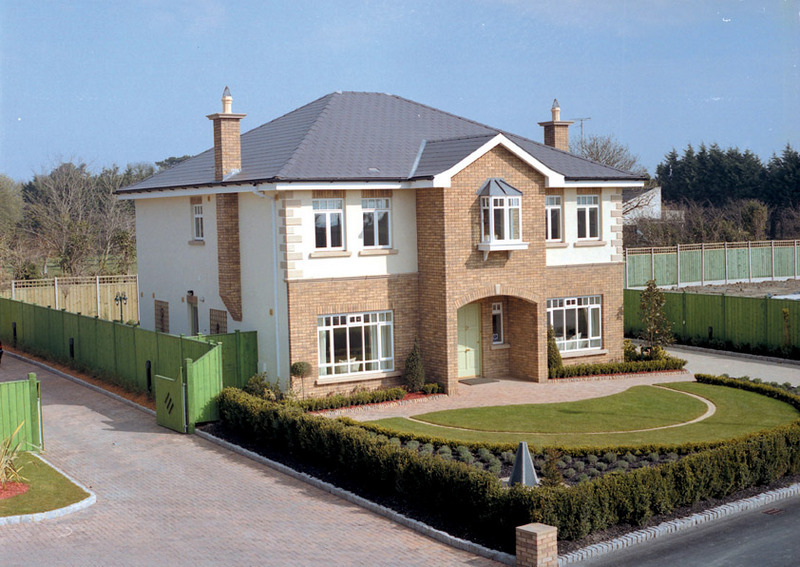 That is why SVK Fibre Cement slates are considered to be the highest quality slates on the Irish Market. SVK Manufacturing Plant is located in the city of Sint-Niklaas in Belgium, beside the Antwerp-Ghent railway line, on a site covering 140 hectares.